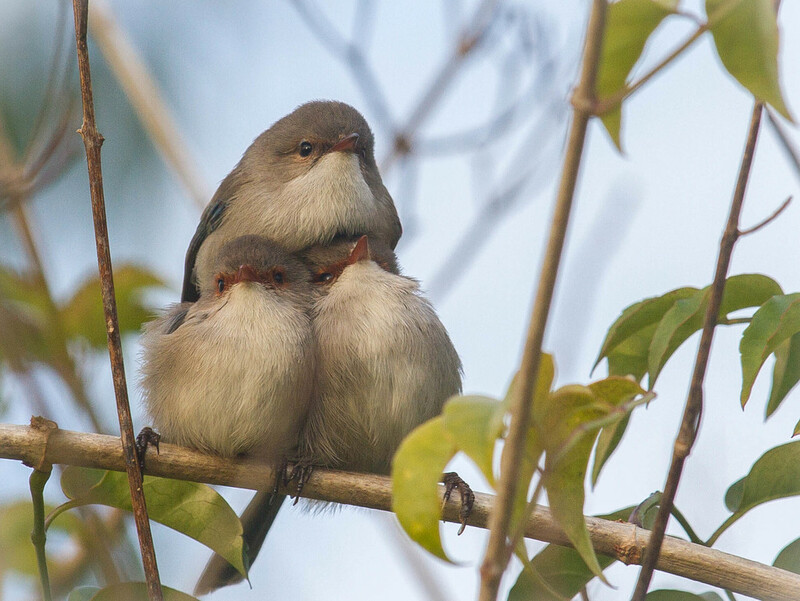 Does it get any cuter than a wren pyramid? Brilliant shot & such great focus. This is amazing. Sooooo cute! How did you find this? Amazing shot - a fav! Oh sooo adorable. great title too. Thanks for sharing. Fav. Huge fav. Oh this is brilliant. Fav. I honestly don't think so! AMAZING!! What a jovial capture! FAV! @shepherdmanswife @paul10 @leggzy @cruiser @peterday @cottiac @888rachel @judithdeacon @dianen @lisainstpete @mona65 @onewing @merrelyn @johnfalconer @johannaf @jerome @yellowdog @susiangelgirl @moviegal1 @adi314 @skipt07 @777margo @zeezee @happysnaps @tracie8266 @carolmw @craftymeg @jocasta @nadaa @maryswartz @anlearning88 I have finally gotten around to thanking everyone for the amazing response to these little wrens, when I saw them playing around trying to sit on each other I just had to get a shot and luckily this one was in focus. A huge thank you for your comments and favs! @koalagardens Thanks so much for your comment and follow, much appreciated. just found this after you included it in your January collage of your best nature pics for 20216, Such a great photo!!! @hrs Thanks Helen, it was such a lucky shot!